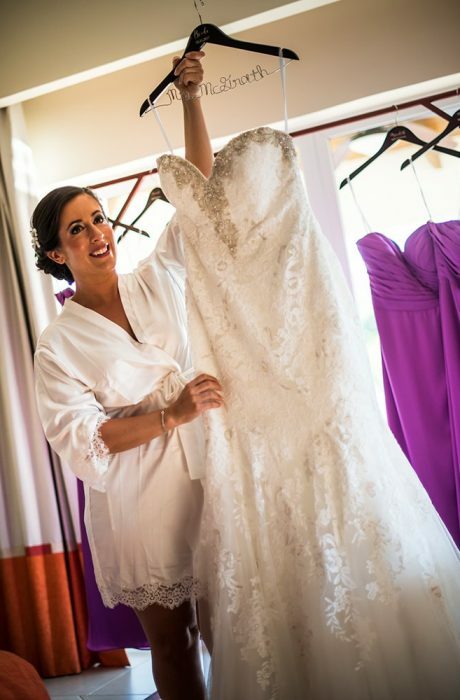 Ashley and Mike had a wonderful Costa Rica wedding at the Langosta Beach Club with the help of their wedding planner Samantha Kohn at Events and Weddings Costa Rica. 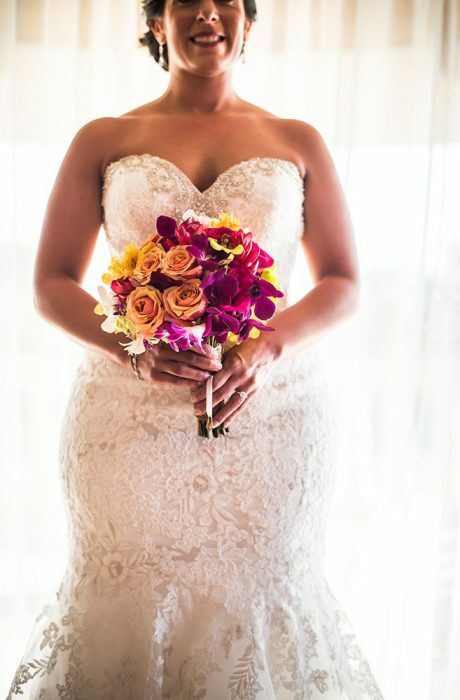 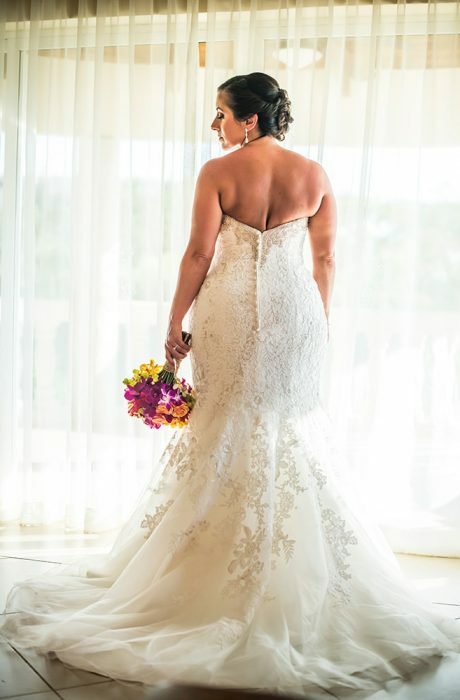 Samantha does spectacular work customizing each wedding to the client’s distinctive style to ensure that her clients and their guests walk away with unforgettable memories all captured in photos by the Stories Wedding Photography photographers. 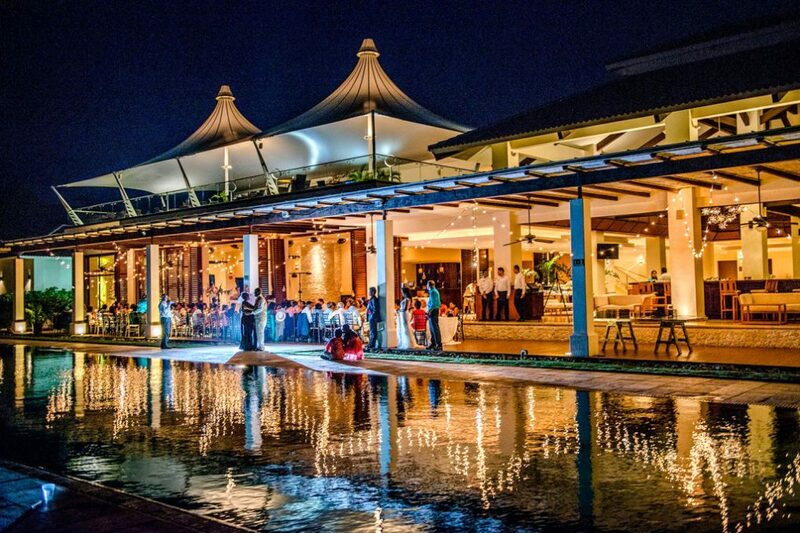 The Langosta Beach Club is a fantastic wedding venue located on the road between Tamarindo and Langosta right on the beach set in a tropical paradise, under the swaying Tamarindo trees in beautiful Playa Langosta. 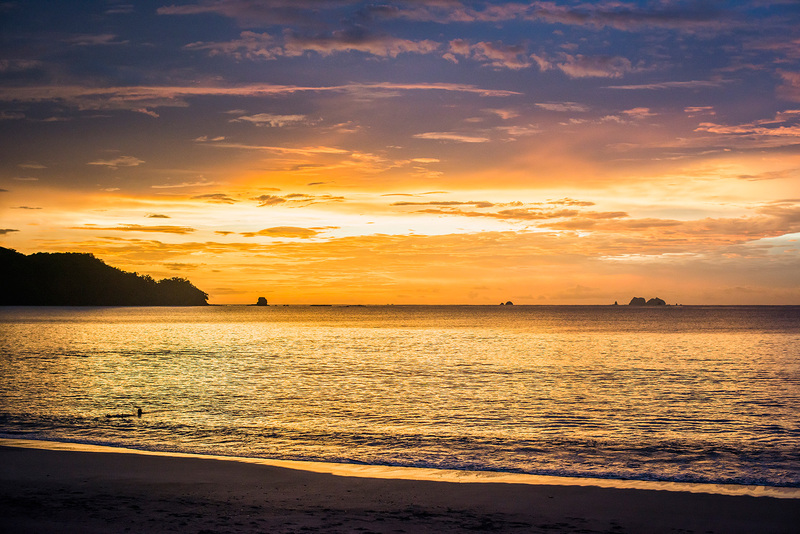 It is also one of the photographers favorite venues with the gorgeous sunsets it has to offer.